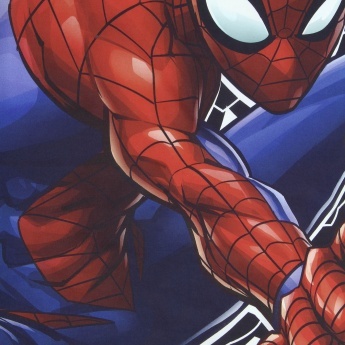 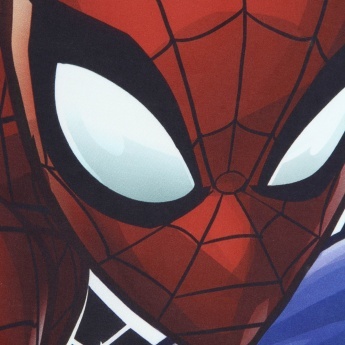 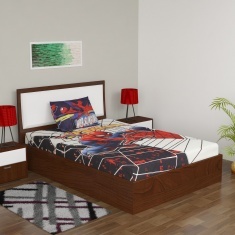 Spiderman Printed Single Bed Sheet Set- Pack Of 2 Pcs. 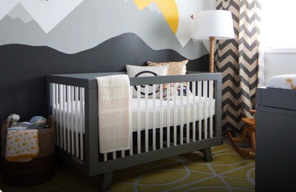 Nap time adventures are the best! 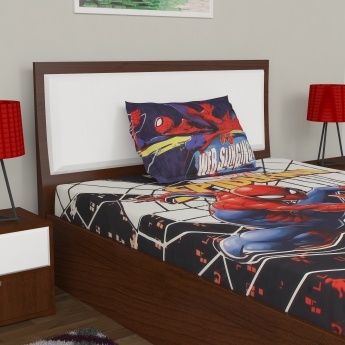 So, this 'Spiderman' rotary printed bedsheet set brings you fun companions to share the joy.